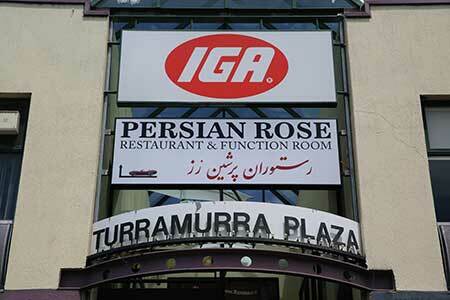 Persian best food in Persian rose restaurant. It has been one of most successful family business for many years in hospitality with catering experience. Basmati rice and Saffron is the main natural ingredients from IRAN. 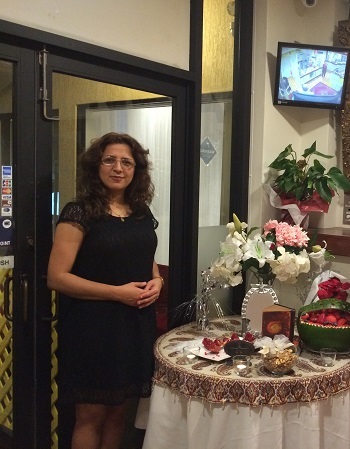 Persian Rose proud of creating warm environment for all in normal dining room as well as private function room, which is great for all different kind of gathering or celebrations.